Sometimes, having a small house can be a little annoying if you are getting tired of its look. Then, when the boredom comes to its peak, you will need to think of remodeling plans. 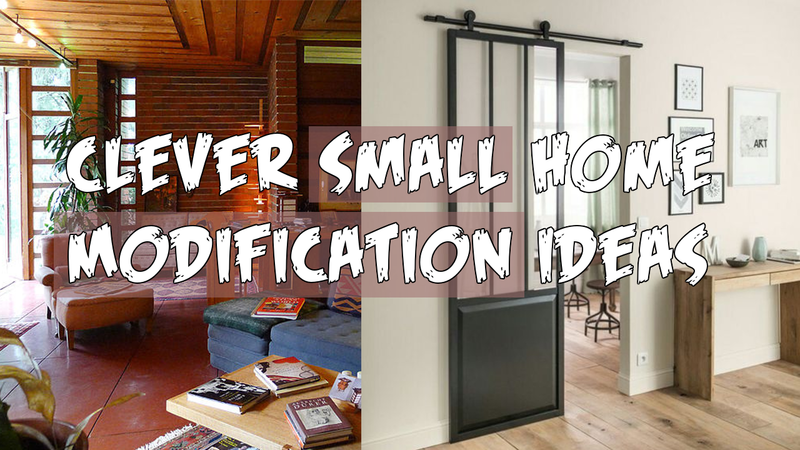 For further information, check out these following creative remodeling ideas for your small house.